Everyone loves fonts, right? There’s nothing like a new font that can make your next flyer or calendar really feel fresh and fun. 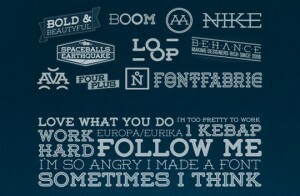 Here are a couple of links of over 80 FREE fonts for you to use. And if that wasn’t enough, here are some great movie style fonts for you. 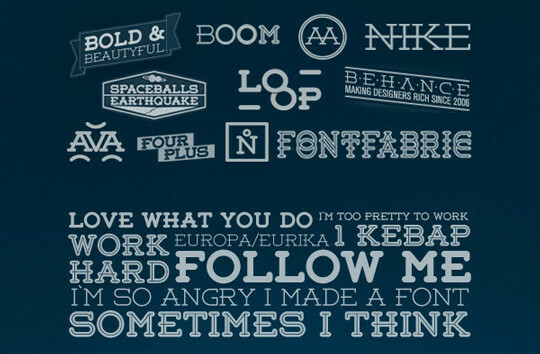 Fonts like Harry Potter, Disney, Lord of the Rings, Twilight and more. Great for spoofing popular movies with your own version.